 JMD Ross can provide insurance for all types of farms – from hobby farmers and graziers, to small and large farming businesses. We can specifically tailor a package for your farm – all under one policy. Cover can include farm buildings and contents, tractors, machinery and plant, crops, fencing, livestock, mechanical breakdown, transit, business liability, and business interruption.